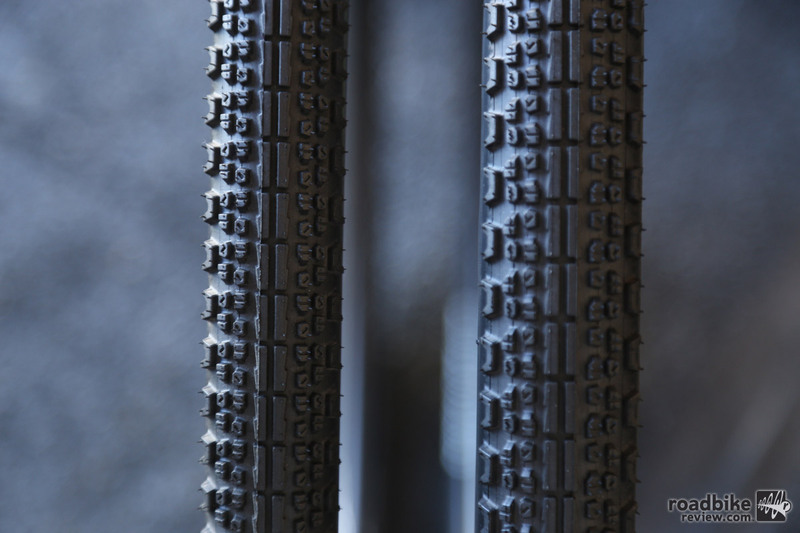 For racing cyclocross nothing beats the supple feel of tubular tires. 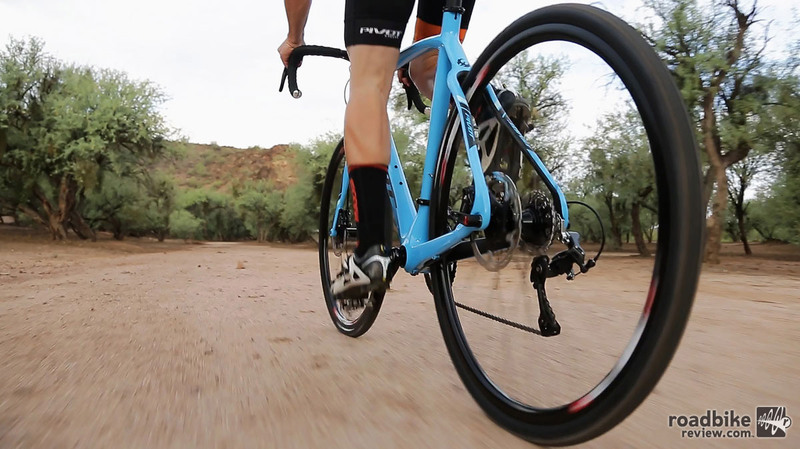 But for many amateur riders the hassle of gluing tires — and then being locked into one tread choice — isn’t worth the small performance gains. 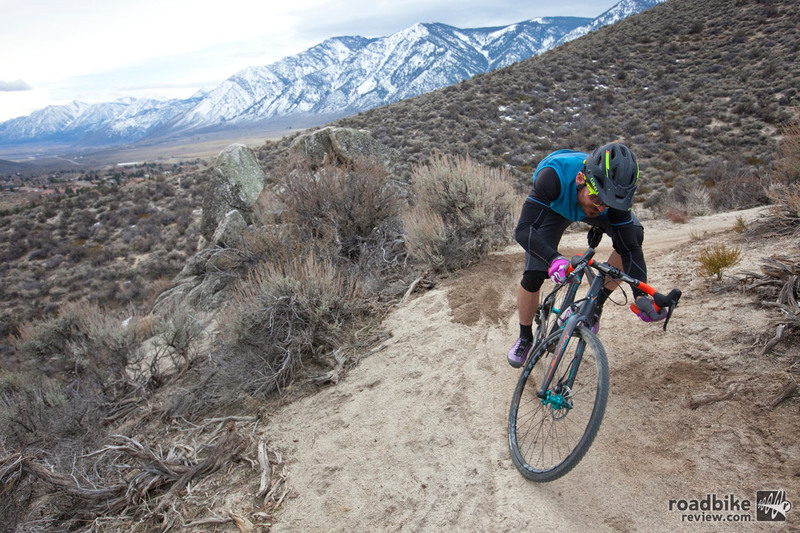 Enter tubeless set-ups. The worst storm in 50 years was predicted for the weekend and it put everyone on edge in the days leading up to the races. 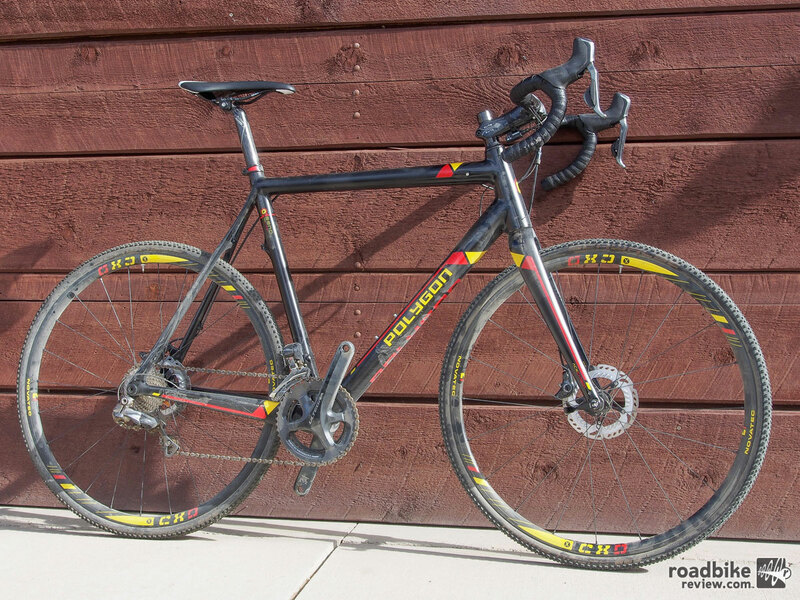 Want to know what cyclocross should look like? 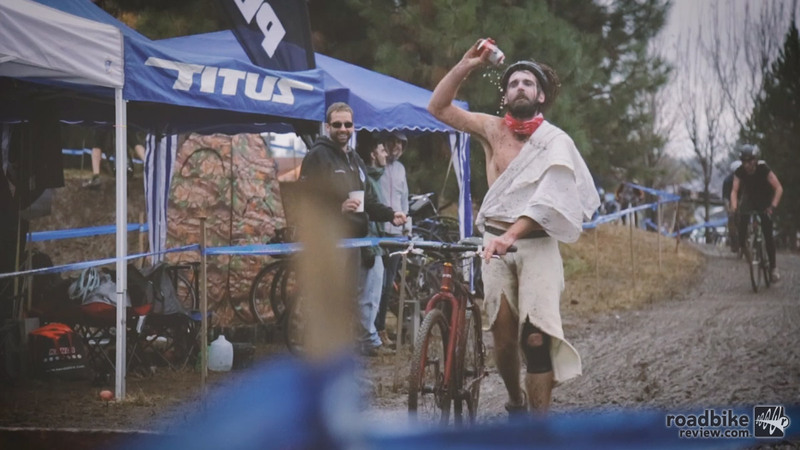 Check out this video pulled together by the crew at Portland’s River City Cycles from the season opening races at Cross Crusade Alpenrose Dairy. 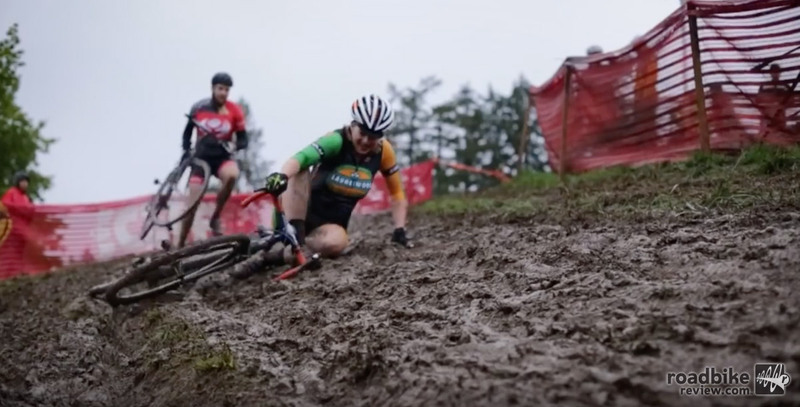 It’s ’cross racing in all its muddy, Oregon goodness. Derby Rims helped popularize ultra wide rims for mountain bikes and is hoping to help do the same for road with their new CX rated rims. 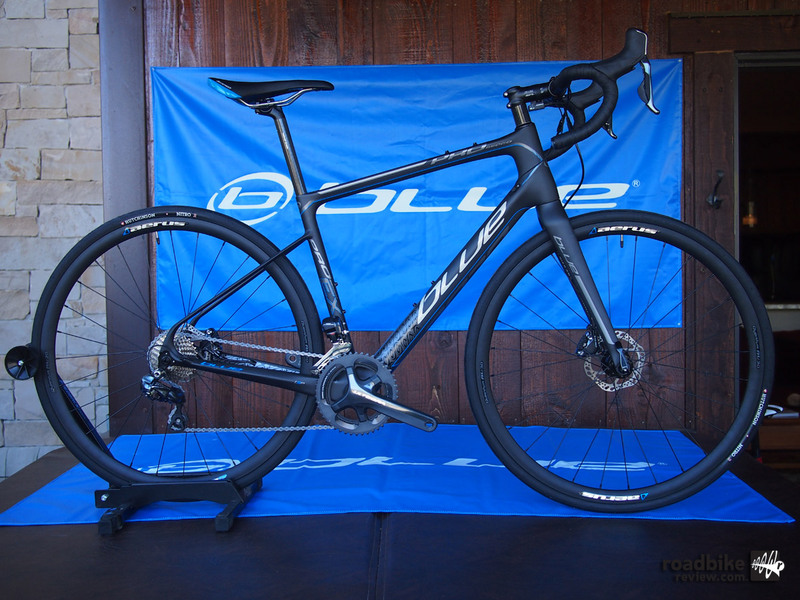 Because tires are one of the fastest, easiest, and least expensive ways to upgrade your bike, consider investing in a couple different sets and experimenting with different setups on different courses to find what works best for you. 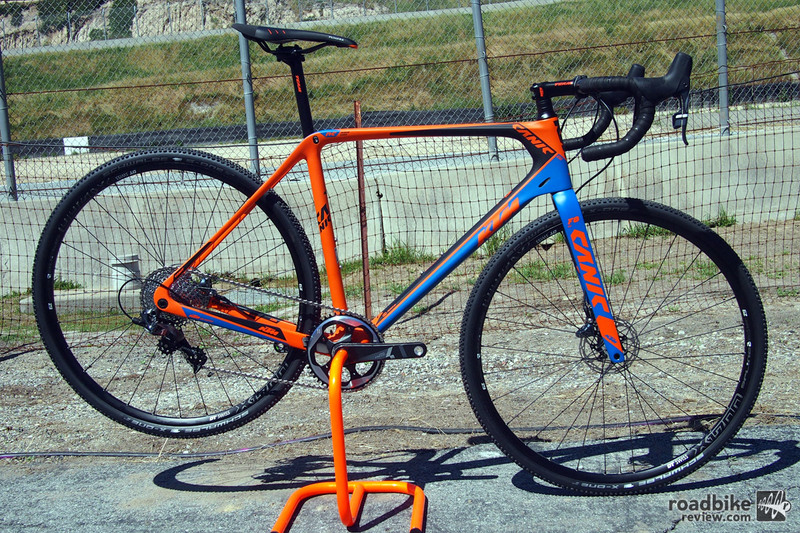 Whether you plan to throw down in gravel events, the local crit series, or at the next cyclocross race, Pivot says its newly updated Vault do-it-all dropbar bike is a great choice. 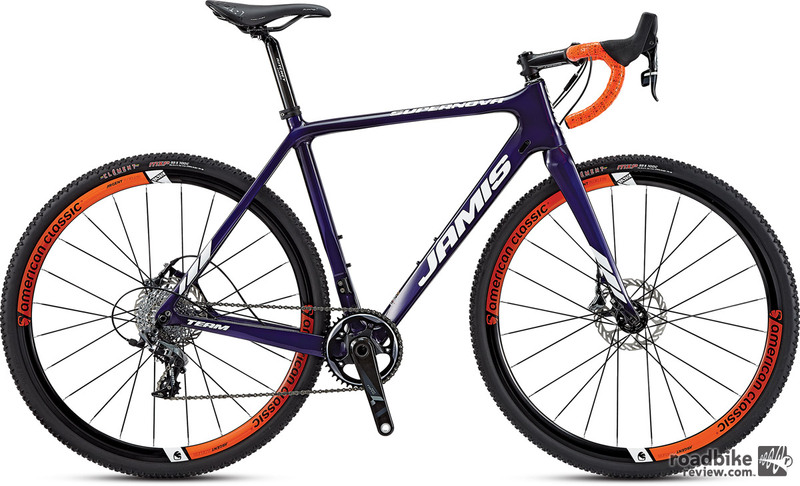 Jamis has offered up a sneak peak of what is to come for its model year 2017 bikes, lifting the lid on its revamped cyclocross and gravel-adventure bike line-ups. 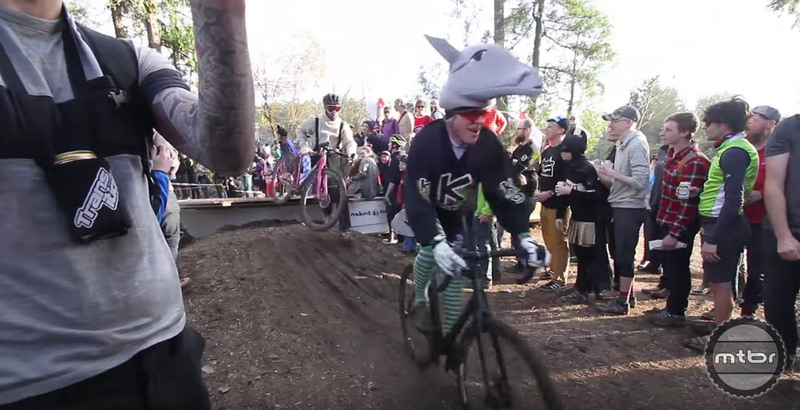 New features borrowed from mountain bikes help improve this purebred cross racer. 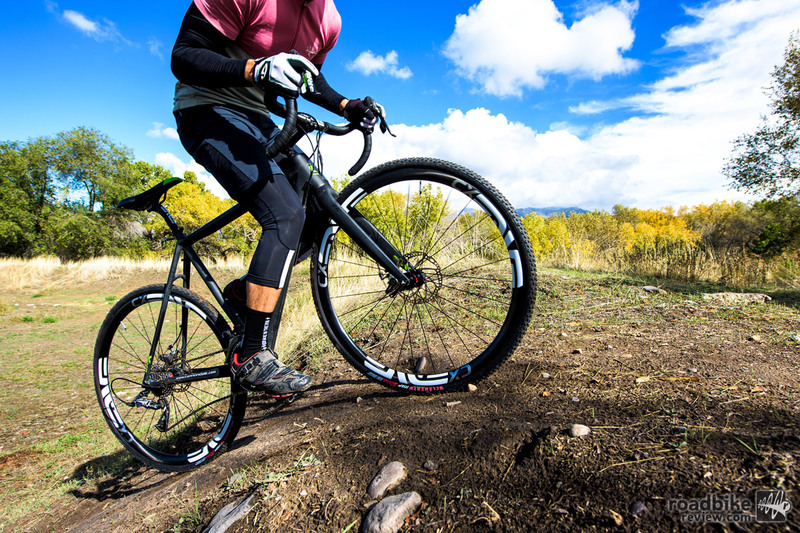 The 2017 SuperX is designed for stability and traction and is available in 5 different models. 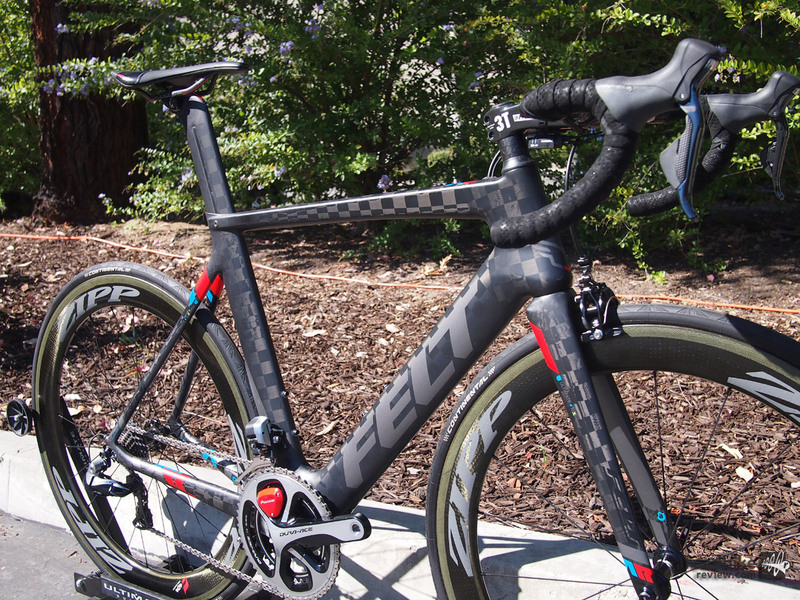 Enjoy taking your road bike off road? 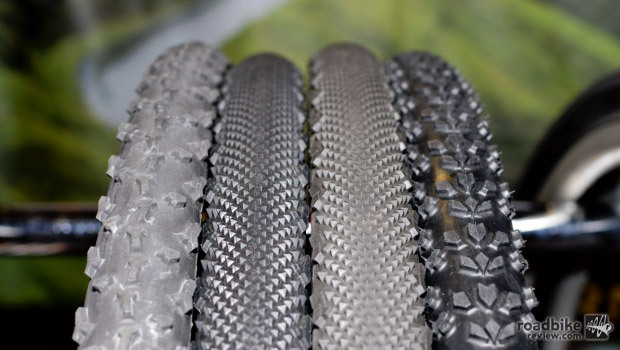 Here are three new tires designed to take the abuse and still roll fast. Well known motorcycle manufacturer KTM is bringing their Austrian bicycles direct-to-consumer in America. 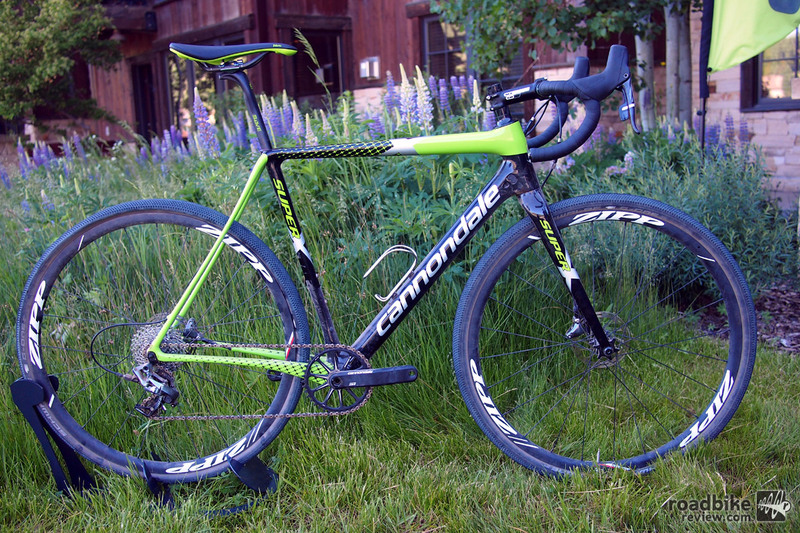 Highlighted here is their top-of-the-line carbon cross race rig. Brightly painted, punk rock looking cyclocross racer from Squid Bikes custom painted by its owner (which could be you). 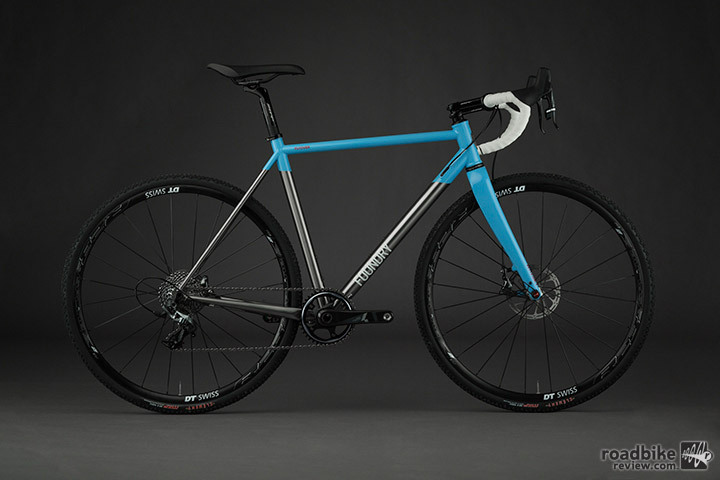 The Flyover is a Ti cyclocross bike features modular internal cable routing and abundant mud clearance, and has a 65mm bottom bracket drop that helps balance pedaling clearance and handling. 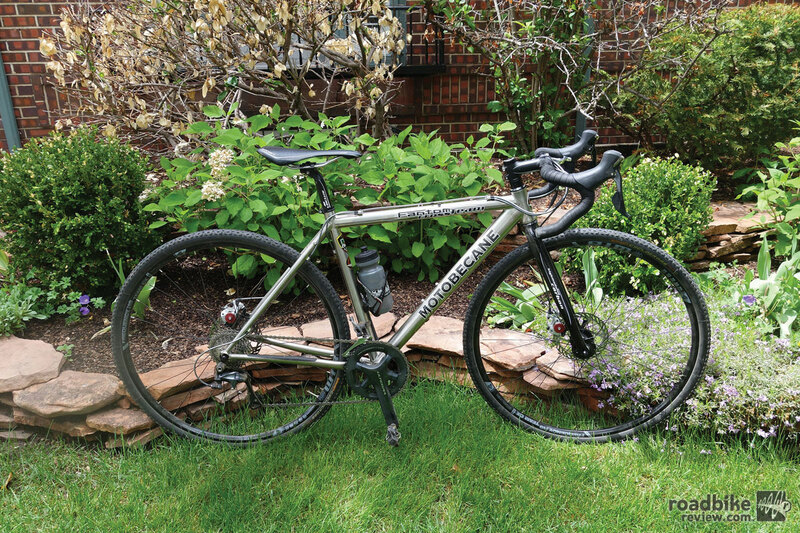 The Saxon Cross Team shares geometry measurements with a hardtail mountain bike, and although those numbers look appealing for trail duty, let’s see if they actually translate on the trail. This year’s cyclocross rainbow stripes race at Belgium’s well-known Zolder motor racing circuit is 3.2km long with sandy terrain, three climbs, and three man-made flyovers. Here a video and power file preview. 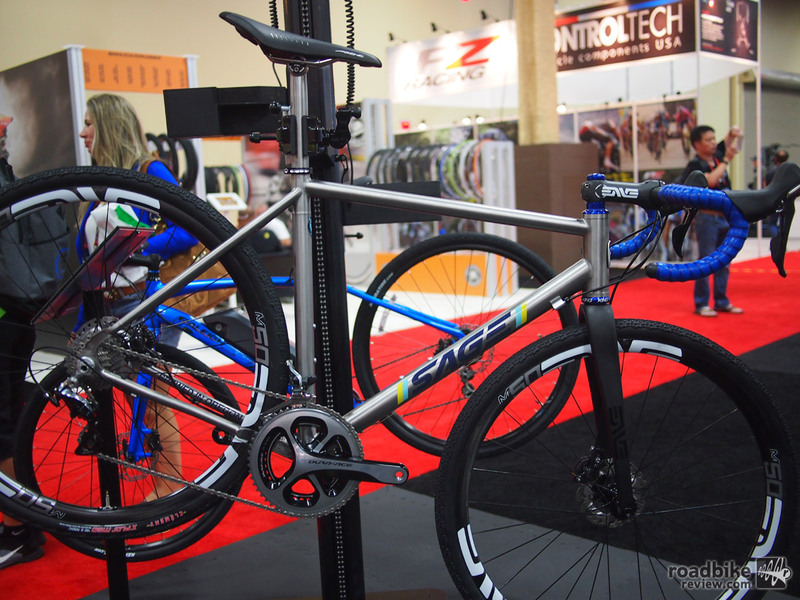 Portland based brand expands offerings to include road, cross and now adventure bikes for the Ti aficionado. 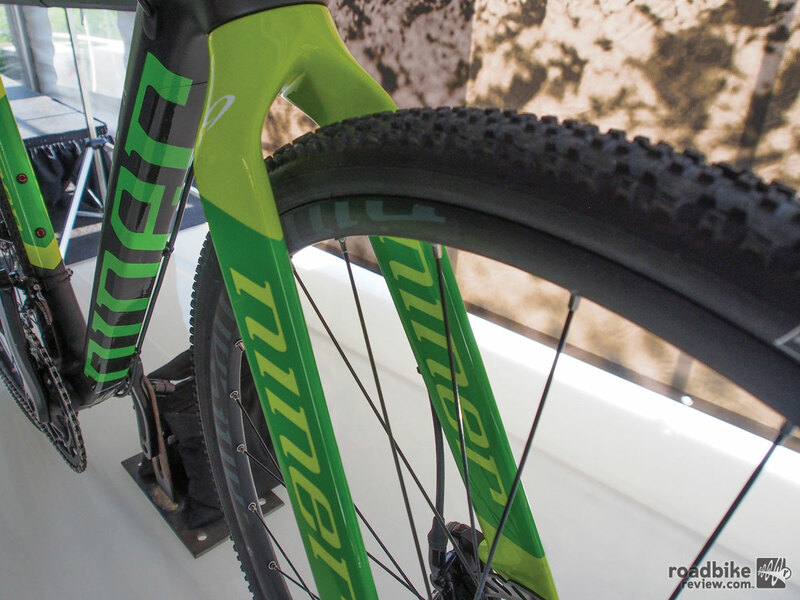 Niner continues its slow but steady push into the drop bar bike arena, launching an updated version of its BSB 9 RDO cyclocross bike that’s disc-only and has thru-axles front and rear. 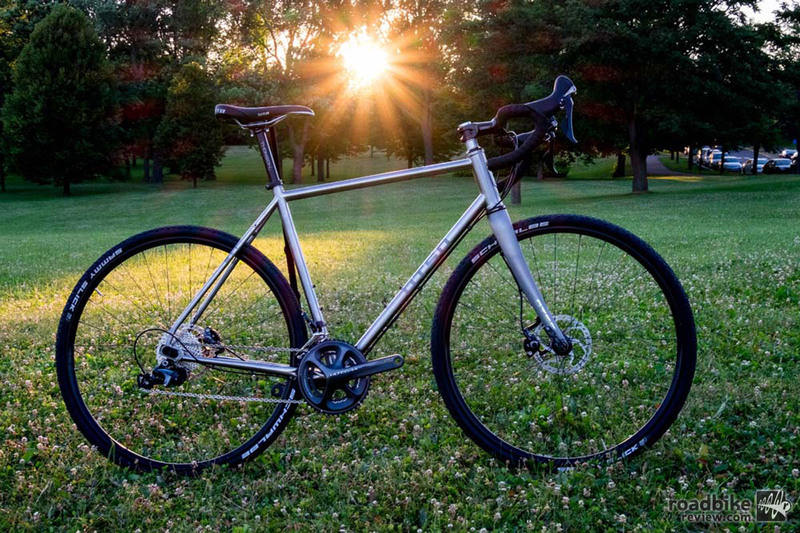 Whether you’re a beginner or a seasoned cyclocross racer, the Fantom Cross Team Ti is a great bike considering the price point. Find out why.